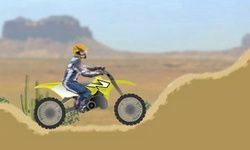 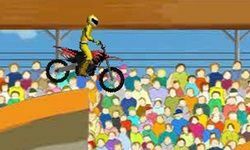 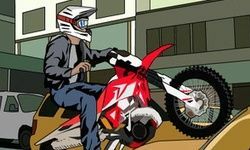 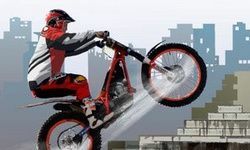 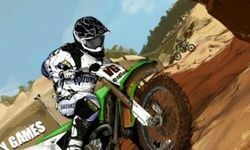 This advertisement allows us to offer you Motocross Air for free in 15 seconds. 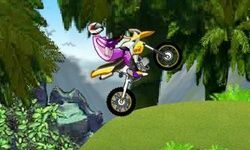 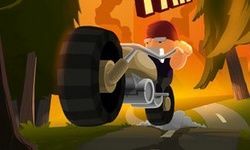 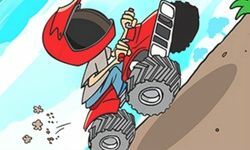 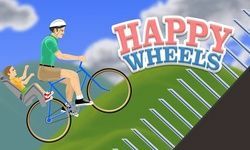 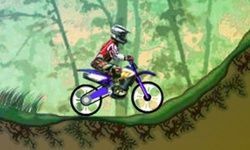 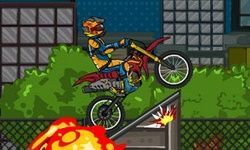 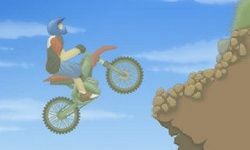 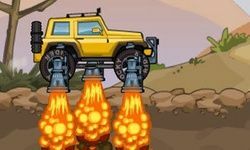 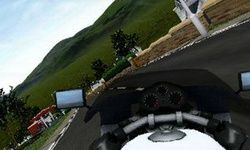 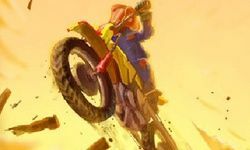 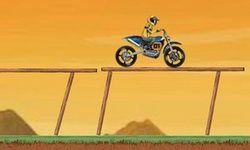 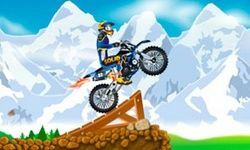 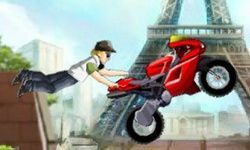 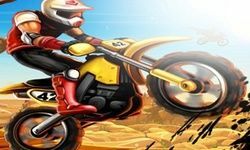 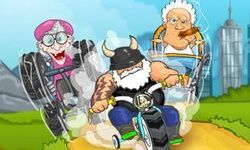 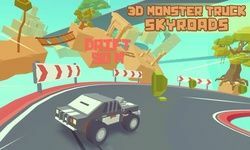 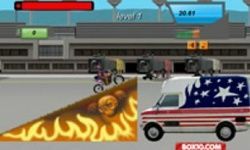 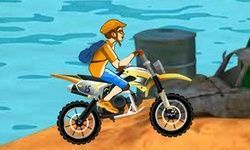 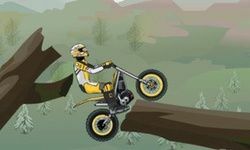 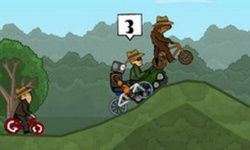 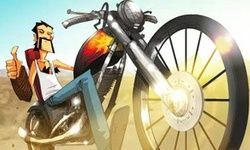 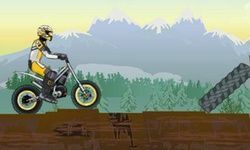 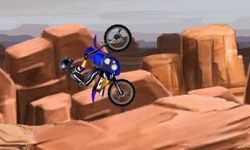 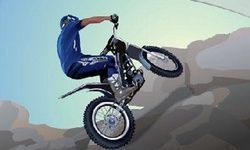 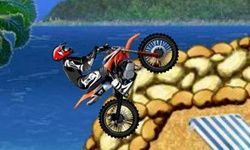 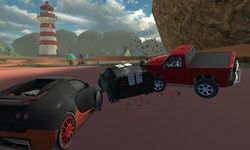 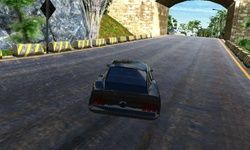 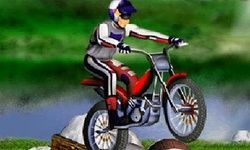 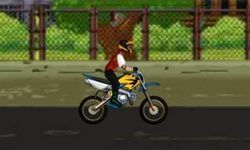 Ride your bike over the cliffs and do awesome stunts! 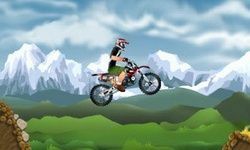 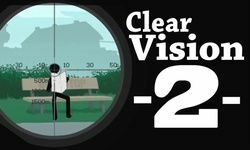 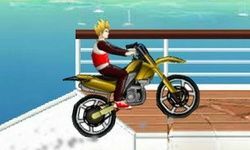 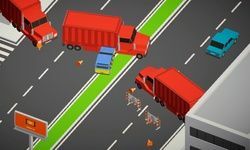 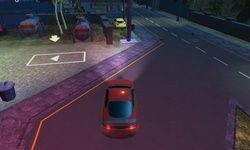 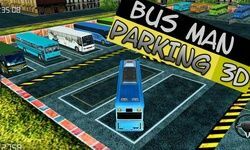 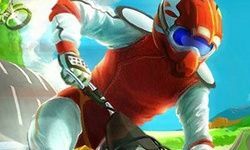 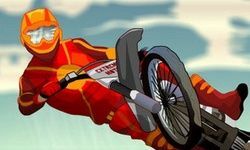 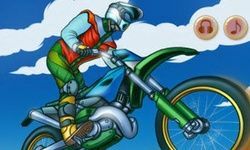 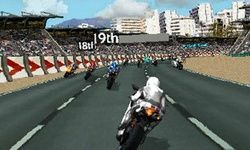 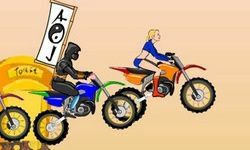 Use the arrow keys to control the bike and 1,2,3 to perform impressive tricks in the air. 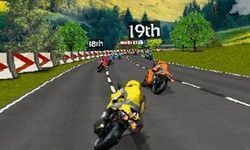 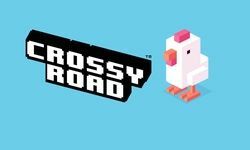 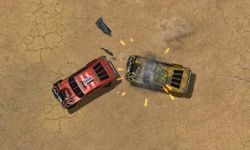 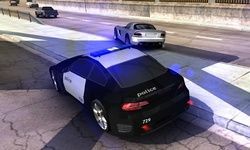 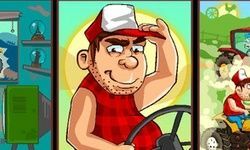 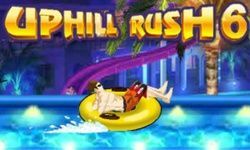 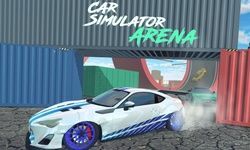 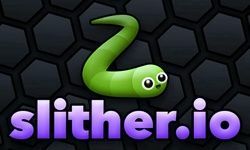 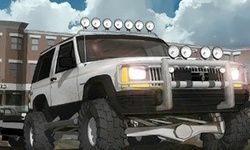 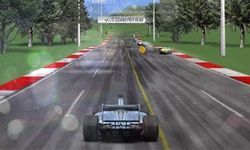 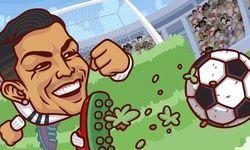 Reach the finish line and get a higher score than your rivals!